This weekend’s Star Wars Celebration event should be a big one. Both LucasFilm’s Kathleen Kennedy and director J.J. Abrams will be in attendance for a special panel about Episode IX. But believe it or not, at one point J.J. Abrams says it actually didn’t look like he would be back. In a recent interview with Fast Company, the director spoke about his return to Star Wars. While Abrams directed The Force Awakens, he admitted that he almost turned down Episode IX. However, Kennedy was eventually able to convince Abrams to return. Star Wars: Episode IX hits theaters on December 20. 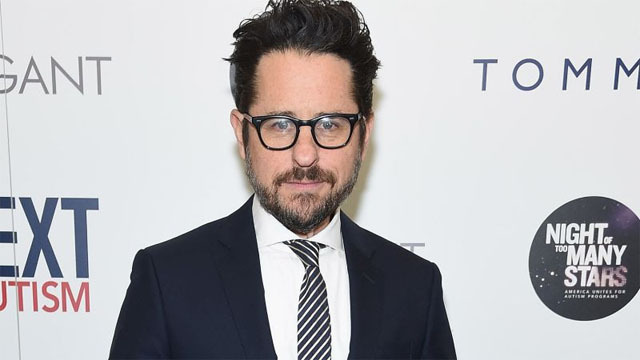 What do you think about J.J. Abrams coming back? Let us know in the comments below!